The process of divorce in the UK has for many years been seen as rather long-winded and tending to produce more conflict than need be. One of the reasons for this is that the grounds which demonstrate an 'irretrievable breakdown' of a marriage – the justification for a legal divorce – effectively apportion blame for the breakdown. This can cause the debate to become more argumentative than is necessary. The Government launched a consultation last year and changes to the system were proposed to bring in 'no fault' divorce. These have met with overwhelming approval. The Government has therefore promised to introduce legislation in the next Parliamentary session, which begins in May. While we wait to see the detail of the legislation, the proposals are broadly to be welcomed and should allow the negotiation of care arrangements for children and the financial settlements to be conducted in a less confrontational way than is often the case. 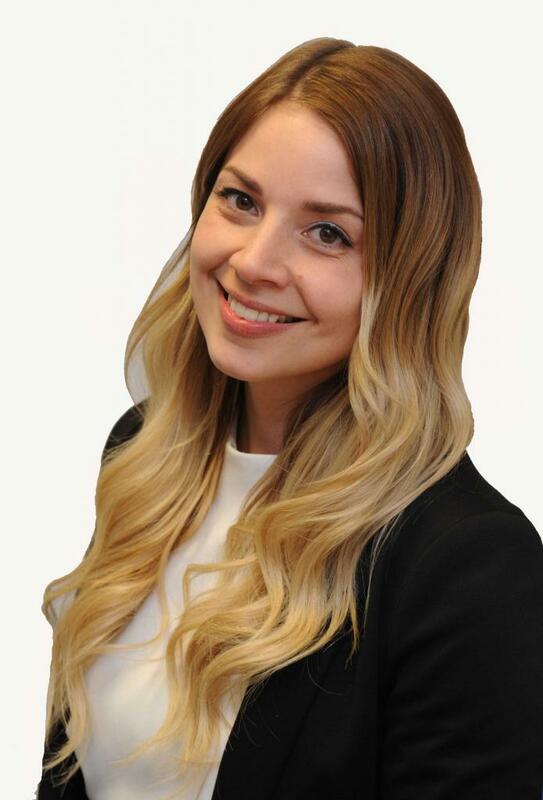 For help or advice on the new rules and how it will impact on your divorce, please contact Emma Gray on 0121 746 3300 or email e.gray@sydneymitchell.co.uk.